Hola and welcome to El Indulgist! I am Juanma Agudo, the indulgist behind this indulgent mission. 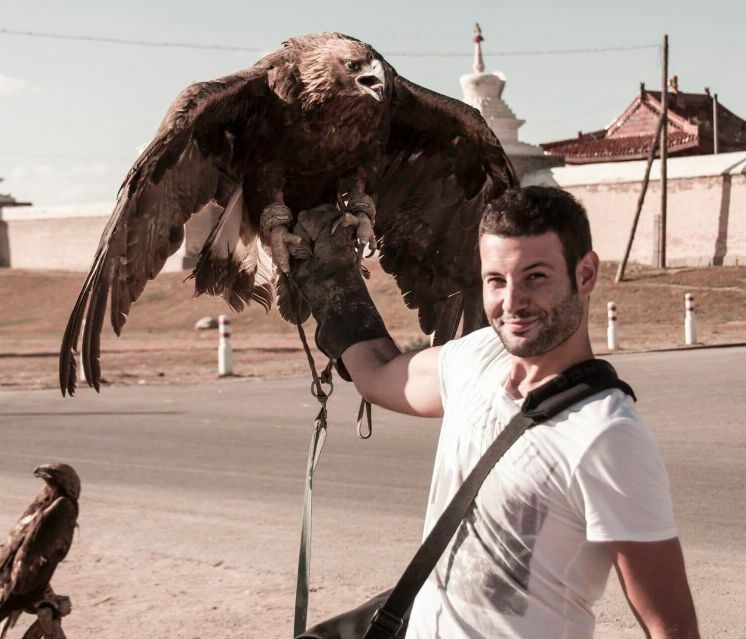 I’m a true nomad made in Spain with a passion for culture, travel and photography. It’s been 15 years that I’ve been wandering around the world trying to find the perfect place. For commercial uses, special projects, If you would like to print any of my pictures or ask me for advice about any place I’ve visited or lived in, just drop me a line.